Creating a home theater experience can be costly and confusing with cables running up, down and through the walls. MyWirelessTV2 gives you the freedom to mount your high-definition television almost anywhere in your home without having to invest in an expensive installation project. 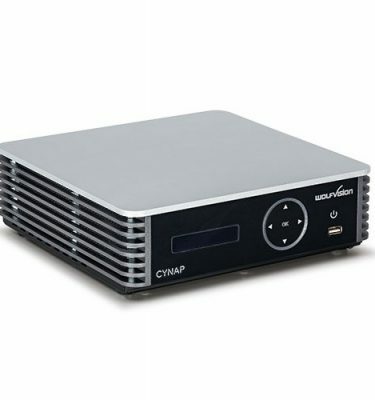 The MyWirelessTV2 wirelessly connects your HDMI-enabled media devices to your HDTV, allowing you to deliver brilliant, multi-room HD without the cable clutter. 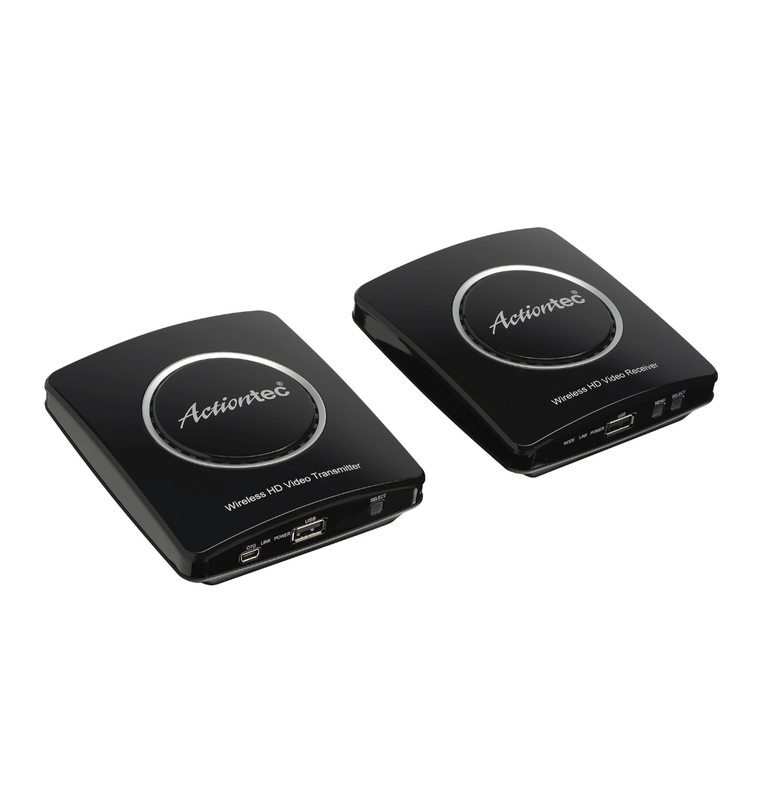 Get rid of the HDMI cable and mount your HDTV anywhere with MyWirelessTV2 wireless HD display kit. MyWirelessTV2 delivers up to 1080p60 HD video and 5.1 surround sound so that you can go wireless without worrying about picture and sound quality. 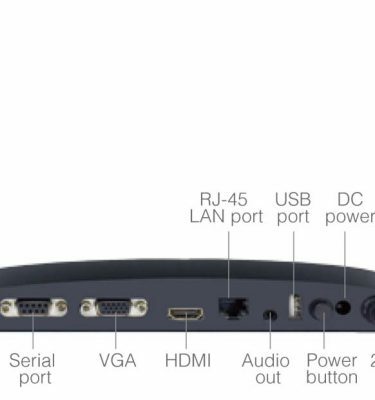 MyWirelessTV2 wirelessly connects your HDMI-enabled media devices to your HDTV, making the HDMI cable obsolete for an orderly and organized appearance. 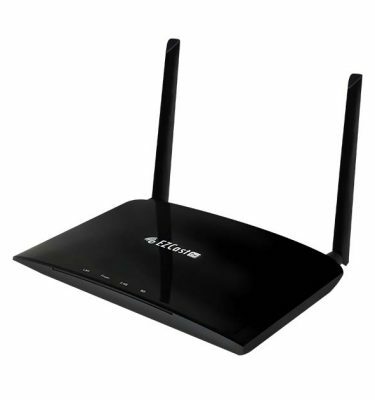 MyWirelessTV2 gives you the flexibility to rearrange your room and set up your HDTV almost anywhere. Hang a flat panel in the bedroom, connect another HDTV in the kid’s room or move a big screen TV out to the patio for a party without the clutter of an HDMI cable. 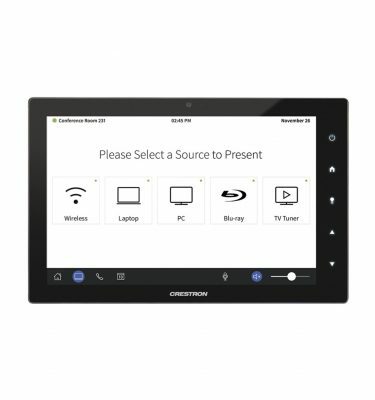 With an infinite number of possibilities for room design, MyWirelessTV2 provides maximum comfort and control over the home theater experience. 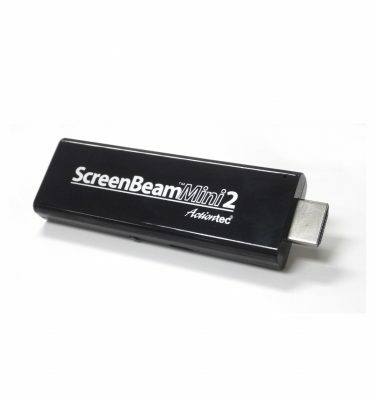 The MyWirelessTV2 wireless HD display kit works with TVs and projectors with an HDMI input. 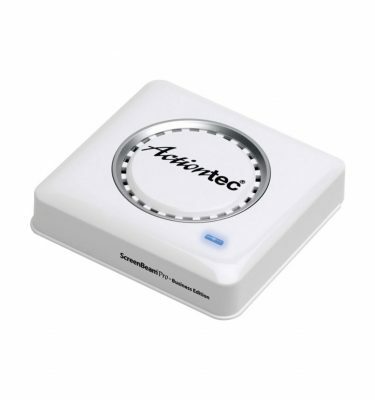 The device wirelessly connects to most cable, satellite, Blu-ray, set-top boxes, and other media and gaming devices with an HDMI output. 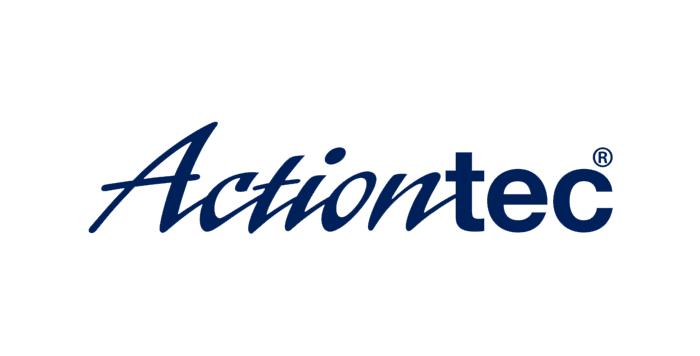 Actiontec’s best-in-class technology is easy to install and operates on standard 802.11 5GHz.